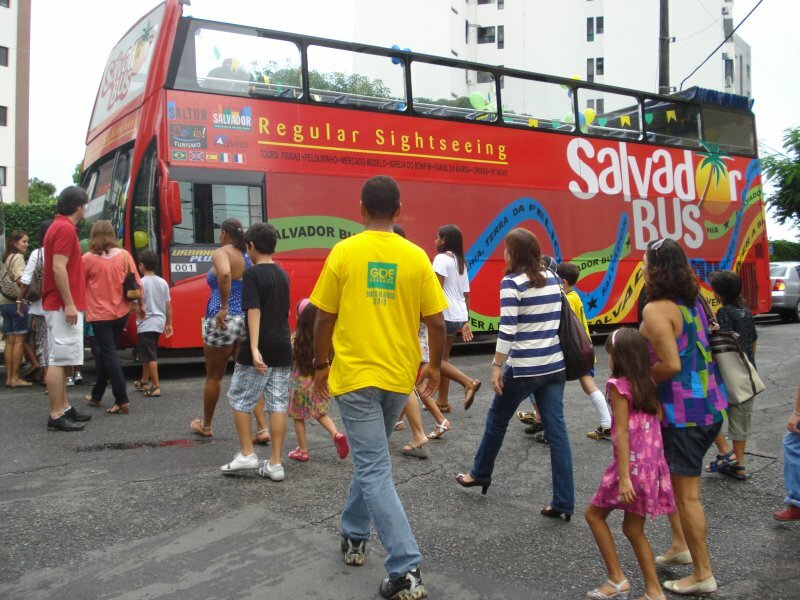 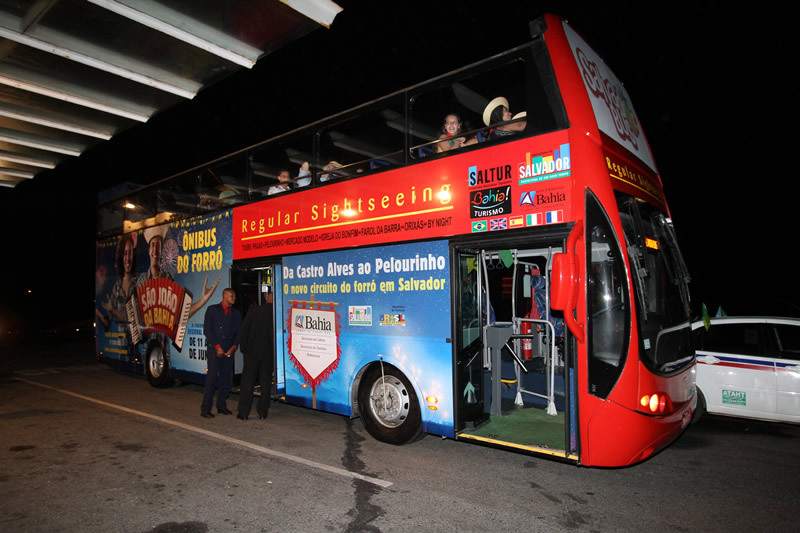 Salvador Bahia Bus, the most advanced sightseeing transportation on Brazil, launches ALIVE CLASS Project. 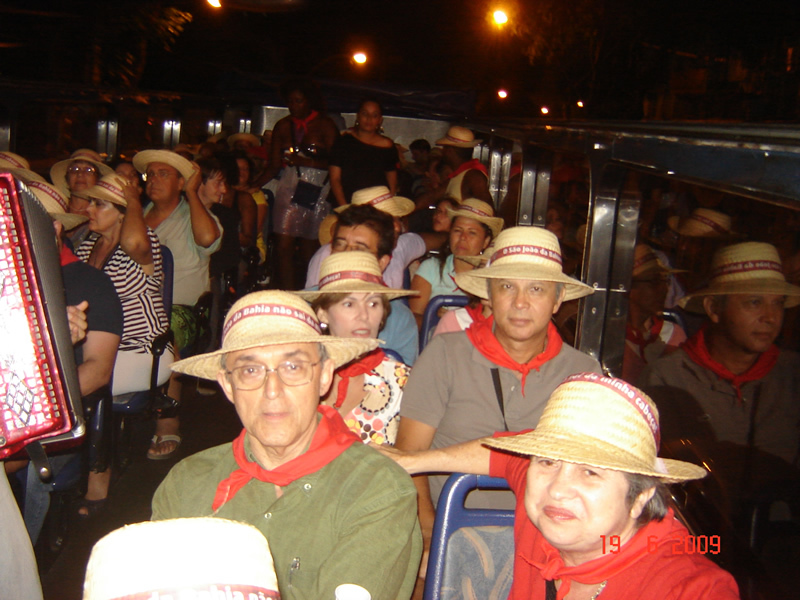 You and your friends can enjoy a wonderful tour visiting the most important historical places and tourist sights of Salvador. 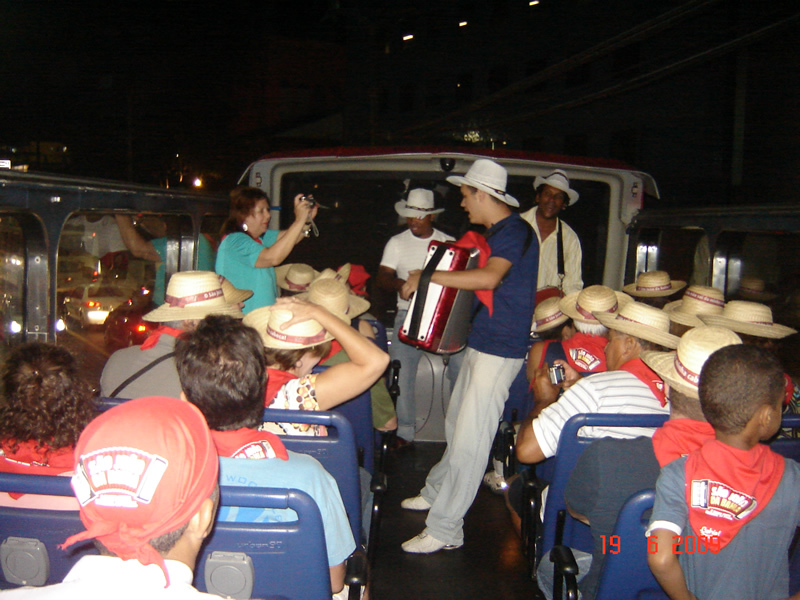 On this tour you will count on our teachers and tour conductors’ full support. 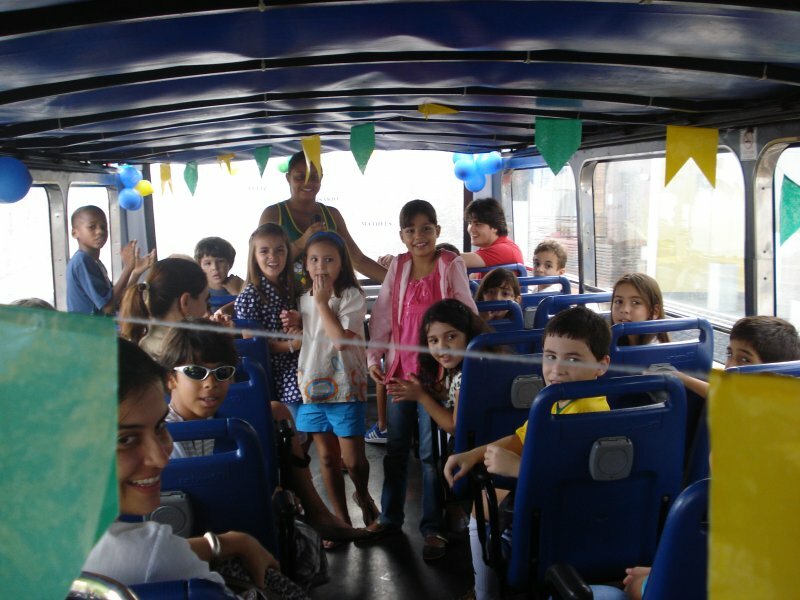 Join ALIVE CLASS Project! 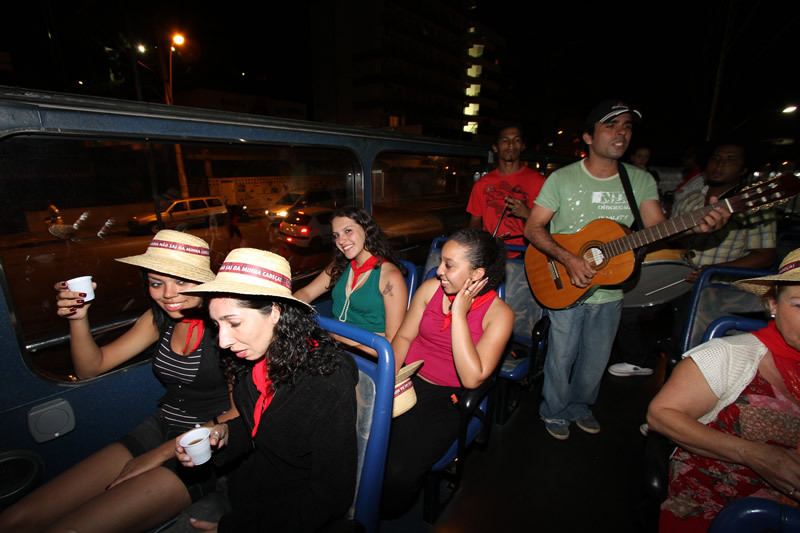 You will be surprised with the beauty and history of Salvador city and will have fun in this super interesting class! 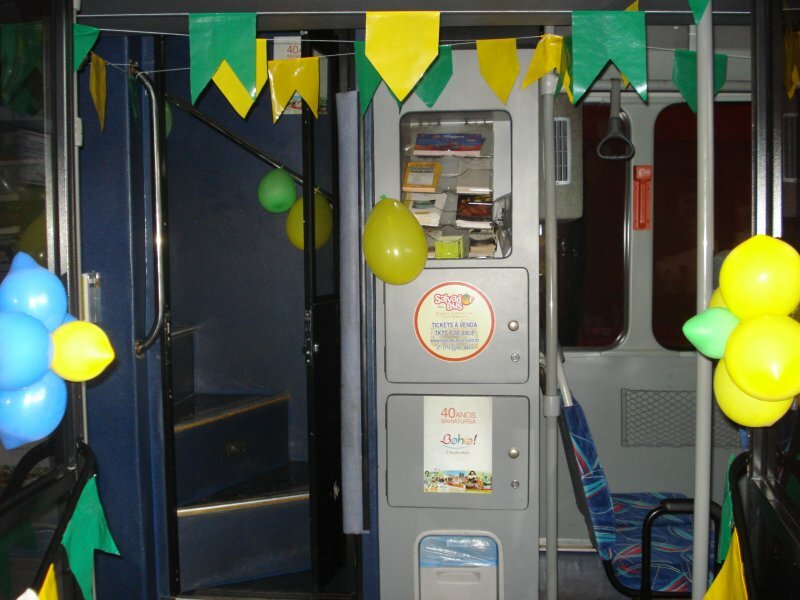 ALIVE CLASS tour length: 2 hours and 30 minutes. 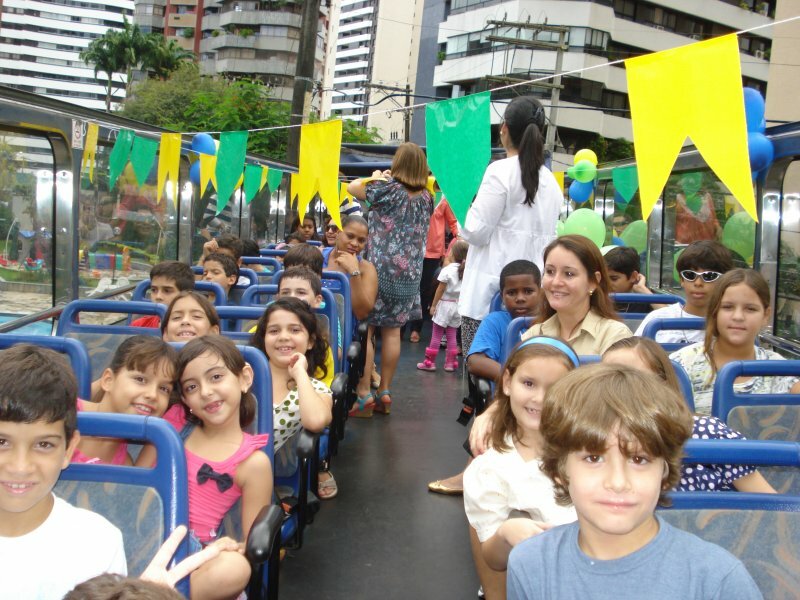 Attention: the order of the sights might change according to your school localization. 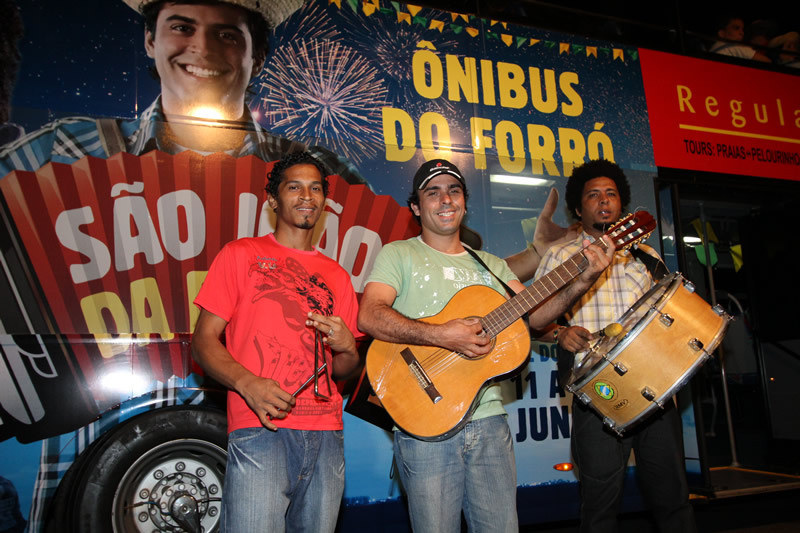 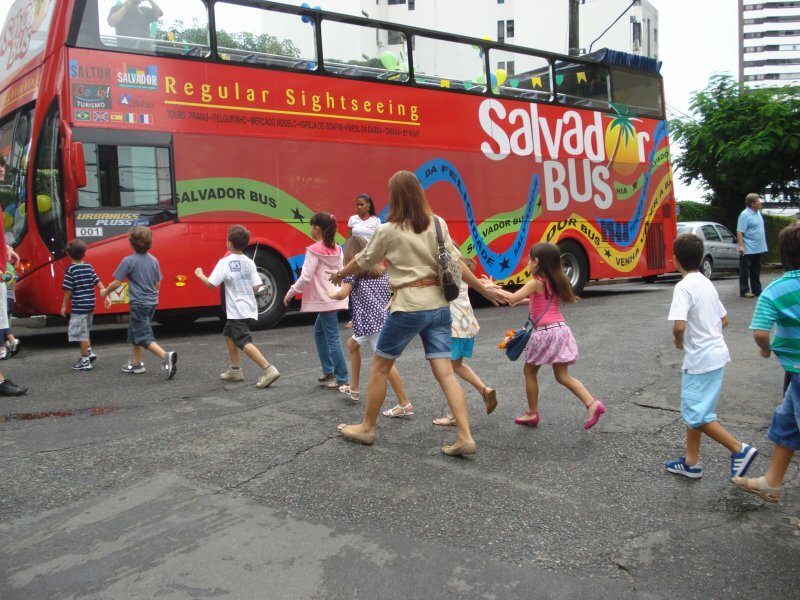 In partnership with Bahia Government, Salvador Bus spread the culture and tradition of Brazilian June’s celebrations (known as “festas juninas”). 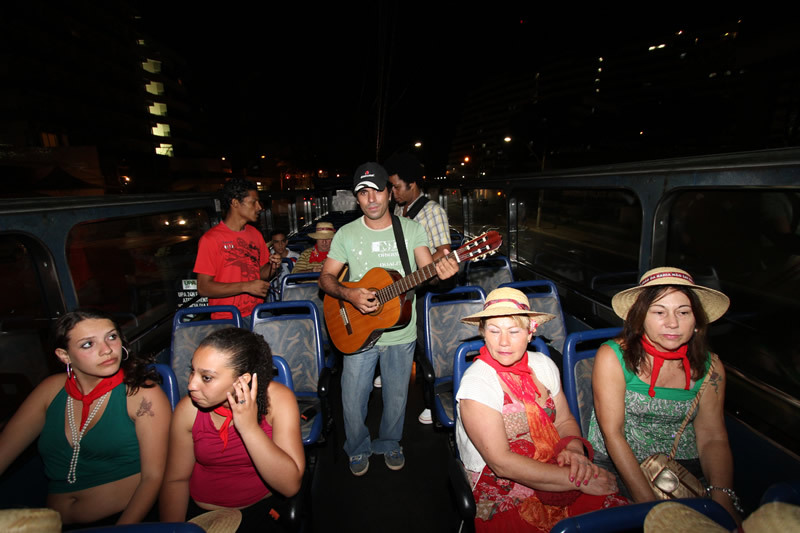 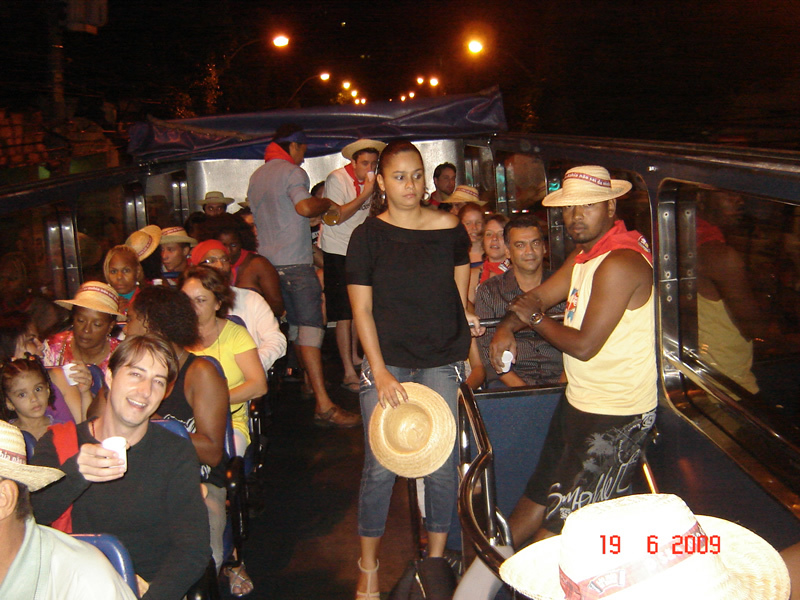 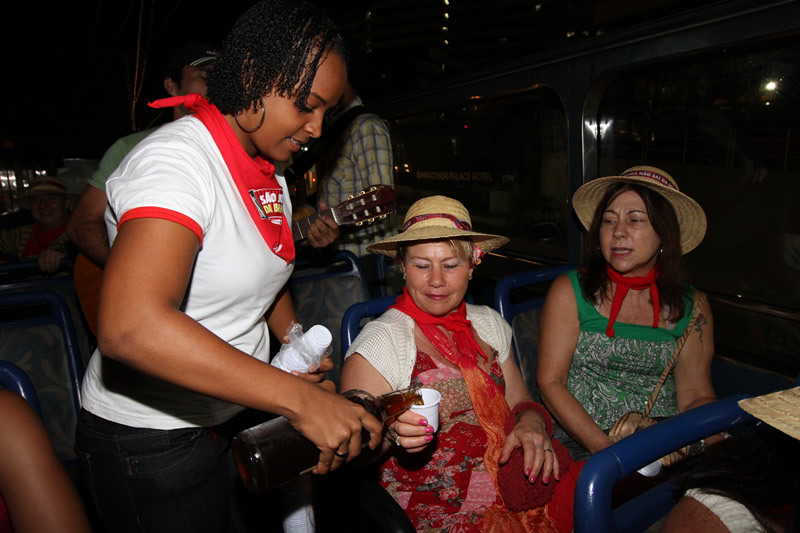 Check out our photo gallery of parties made at Salvador Bahia Bus. 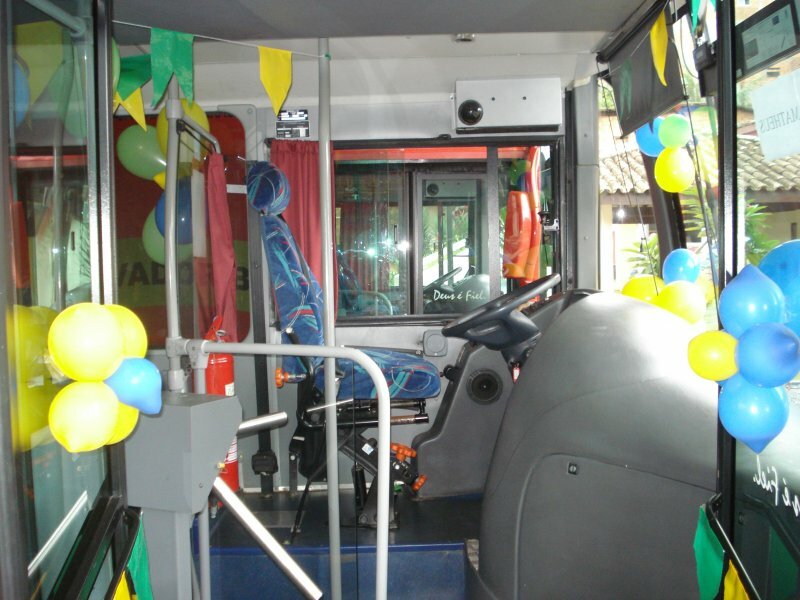 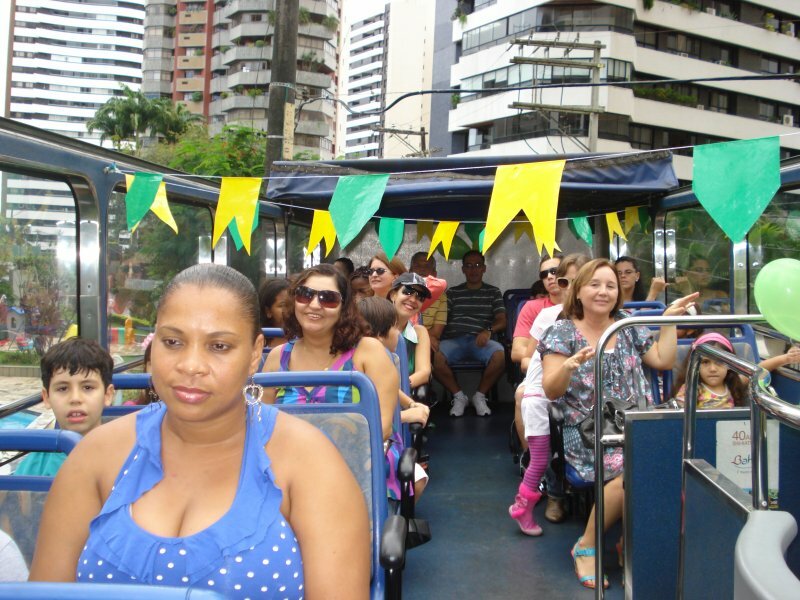 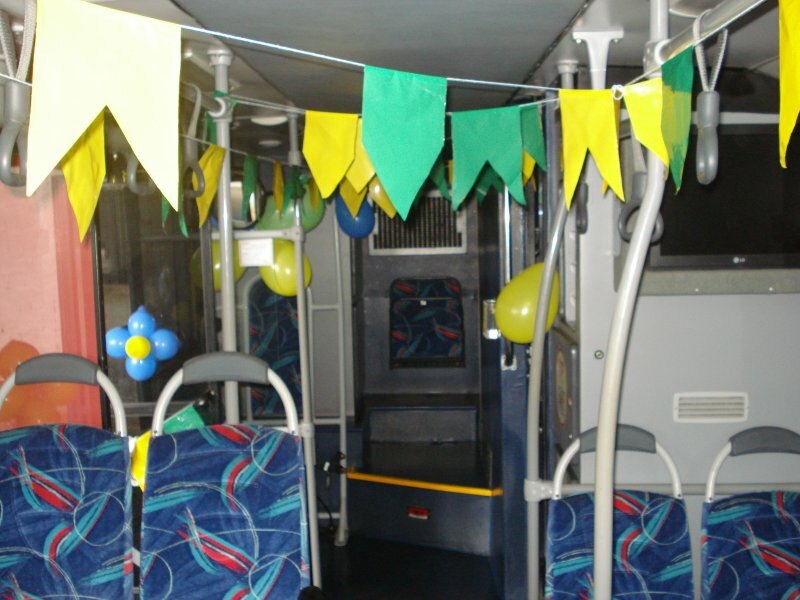 Children’s parties, birthdays and other celebrations can take place on Salvador Bahia Bus, with all its comfort and structure, in a unique trip through Salvador. 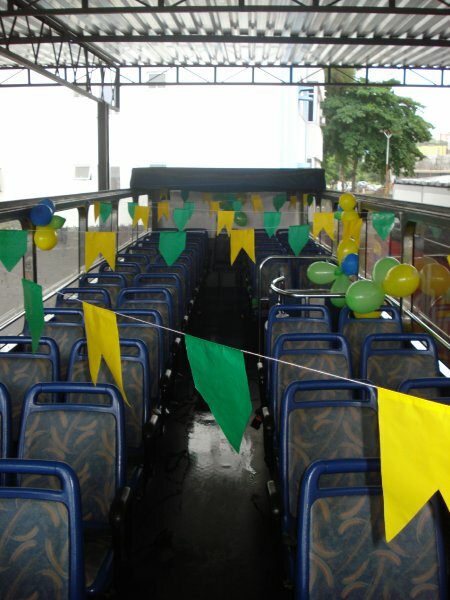 Make your part at Salvador Bahia Bus.